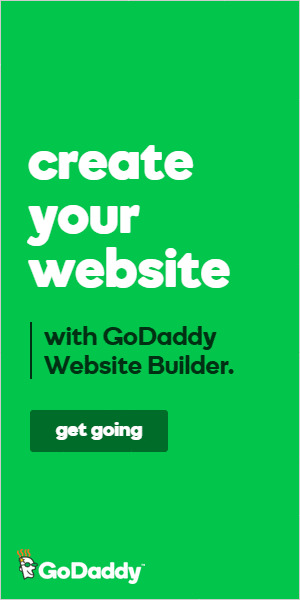 Are you looking to get a website built and have no idea where to start? D Blackman is the place for you. We will help you understand how effectively web design can be beneficial for your business. We will help you make the right selection of design and the designer by understanding exactly what you need.